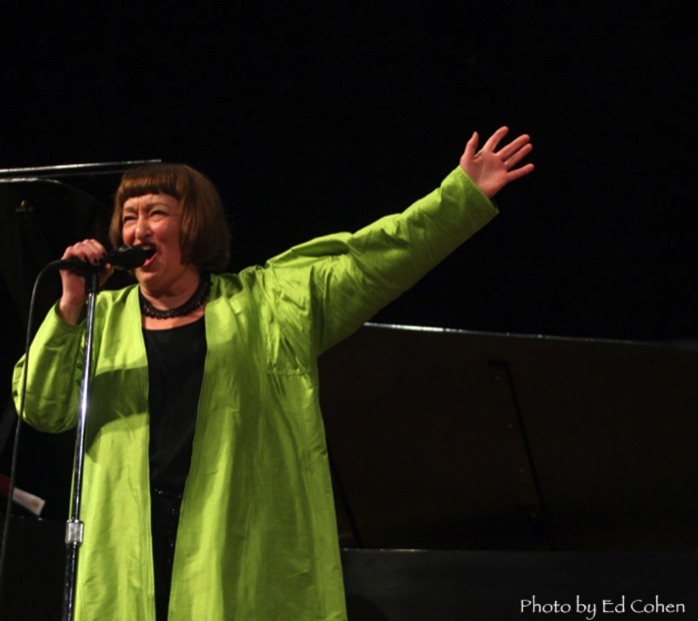 "a true Jazz Child from her head to her toes ..."
"One of the most consistently creative of all Jazz singers ...."
"Sheila Jordan is one of the Jazz world's best kept secrets." "... a liberated Jazz singer of the finest kind." "Her ballad performances are simply beyond the emotional and expressive capabilities of most other vocalists." "Her voice is pure magic ..."